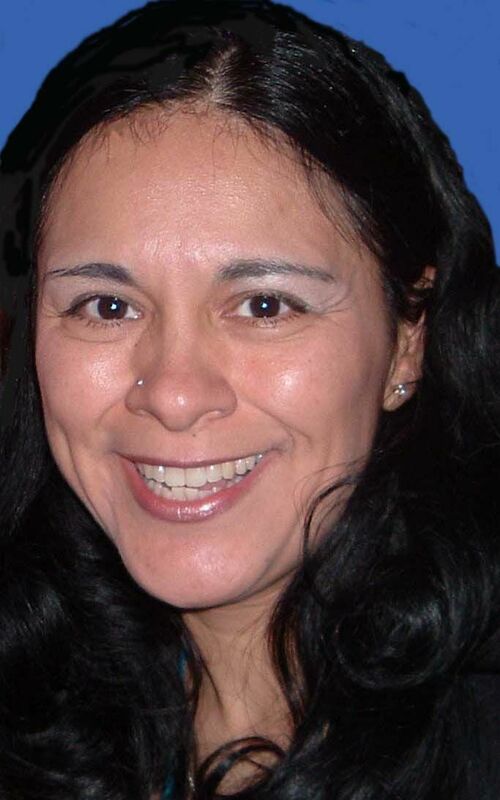 Sylvia Corralejo is a dedicated REALTOR for the Realty One Group Success office. Raised in Southern California's beautiful San Fernando Valley and currently based out of Los Angeles County Sylvia has a lifetime of area specific knowledge that she utilizes to cater each property she presents to her clients to completely fit their needs. Sylvia comes from a solid background in both the finance and business management industries and she brings her wealth of experience to every transaction she facilitates. Sylvia has extensive knowledge of local market conditions and investment opportunities. She does her utmost to stay abreast of current changes in the market so that she can provide her clients with the most up-to-date information available. She has also made it her mission to provide her clients with more than a simple real estate transaction. Sylvia strives to build a strong relationship with each client she has the opportunity to partner with to ensure results beyond just the sale or purchase of a home. She hopes to forge a bond of trust and respect with her clients that will last a lifetime and foster a market of repeat service and referrals. Sylvia views a referral client as the highest form of praise in that someone she helped achieve their goals was so satisfied they are willing to stake their reputation on her services. Working with both buyers and sellers Sylvia specializes in Executive Home Short Sales and REO's. She also holds a Short Sale Foreclosure Resource designation from the National Association of REALTORS she is a Certified Distressed Property Expert (CDPE) a Certified Pre- Foreclosure Specialist Certified HAFA Specialist and a Certified Probate Real Estate Specialist. Sylvia tirelessly works to find her customers their ideal house and she makes herself available at all hours to address any concerns they may have. She understands that there are countless things that go into finding the perfect house.